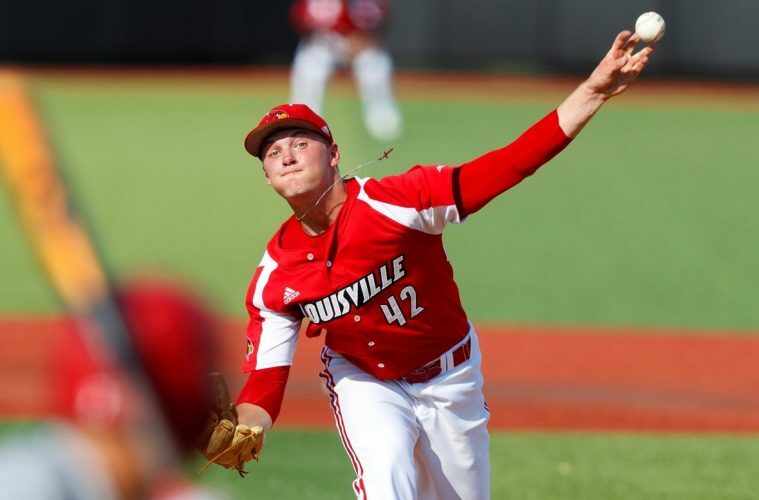 With as hot of a first half of the regular season as Louisville pitcher Reid Detmers has had, it’s no surprise to see his fair share of national recognition. Today, Perfect Game named him the Midseason National Pitcher of the Year. Setting a new career strikeout high on three different occasions in 2019, the sophomore southpaw has only gotten stronger as the season has progressed. 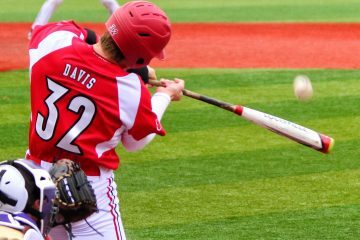 Five of his seven starts have ended with double digit strikeouts, including a Jim Patterson Stadium record 16 against Georgia Tech. He has allowed only 5 earned runs over 48.2 innings of work for an ERA of 0.92, good for 1st in the ACC and 12th nationally. 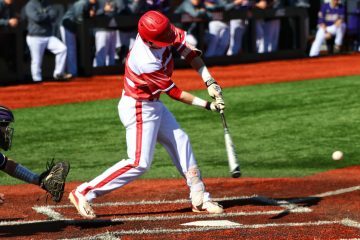 His 76 strikeouts and WHIP of 0.66 are both good for 2nd in the nation, with his 9.5 strikeout-to-walk ratio and 4.44 hits allowed per 9 innings both ranked 11th nationally. 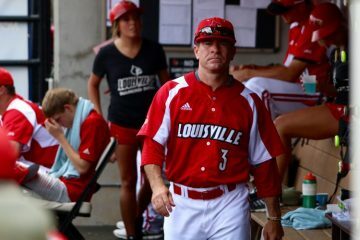 Detmers is slated to make his next start in the opening game of the Clemson series this weekend, as the #8 Louisville Cardinals will travel to South Carolina for the top 15 matchup. First pitch is scheduled for this Friday at 6pm, and can be seen on ACC Network Extra and heard on 93.9 The Ville.